Providing for those unable to prepare meals for themselves, since1968. 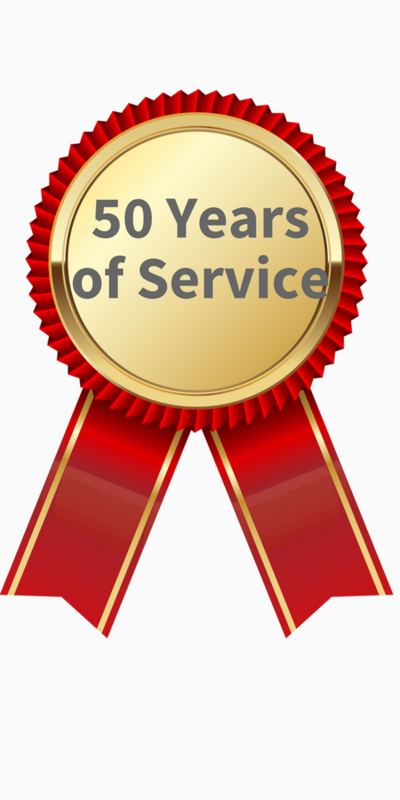 Now Celebrating Our 50th Year! Since 1968, Mobile Meals of Westfield has provided home-delivered meals serving those who are unable to shop and prepare their own meals, on either a temporary or permanent basis because of age, illness or disability. Our purpose is to serve members of our community in need of help to insure that they are provided with nutritious meals on a regular basis. Mobile Meals is a voluntary, 501(c)3 non-profit program, and is available to residents of Westfield, Mountainside, Fanwood, Garwood, Scotch Plains, Clark and Cranford, New Jersey. Our meals are reasonably priced, and unlike other meal delivery services, Mobile Meals has no financial need requirements. Our customers come from all walks of life and financial situations. We are supported by our members and donations from charitable social services organizations such as the Westfield United Fund. The Westfield Rake and Hoe Gardening Club made beautiful arrangements for our clients on April 19. Thank you! Josephine packing up the flowers! We operate 5 days a week, Monday through Friday. All our meals are prepared by a trained cook and packaged and delivered by volunteers. Our well-balanced menus change daily. Mobile Meals serves a hot meal and an optional cold meal. The hot meal consists of soup and crackers, an entree of meat or fish, a vegetable and a starch, bread and butter, a dessert and a beverage (milk or juice). The cold meals consists of a sandwich, a dessert and a beverage. Our meals are low salt and we will take dietary requirements into consideration as much as we can. We offer sugar-free products, as well. Our food is delicious, never frozen, and attractively presented in microwavable trays. All containers are easily disposable. Minimum delivery of 2 days per week. Anyone may apply directly for Mobile Meals, or may be referred by a relative, friend, clergyman, physician, nurse or other interested consultants, or through any welfare department, health agency, social agency or hospital. Our customers come from all walks of life and financial situations.